Patiently waiting for the season to open here in Ontario Canada. 182 Racing and medobson1 like this. I’m looking to upgrade from a 2014GT model to an Enduro, do you think it’s worth it? Yes it totally worth it, especially if you’re tall, and if you’re interest in going off road from time to time. It’s a beast! Yes I’m 6’ with a 34” in seam. 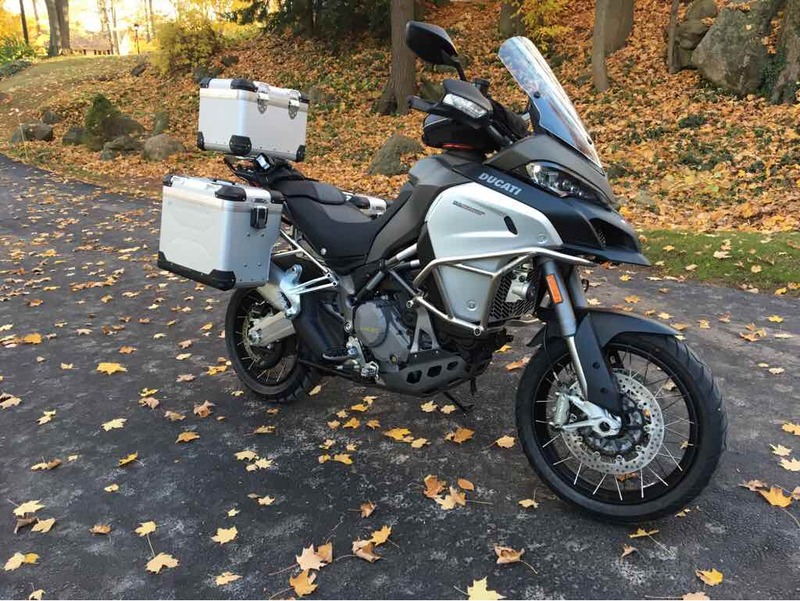 Looks like my Multistrada GT is sold so now I need to go shopping for my Enduro. I’ll be looking for a leftover with the best price. I love my MSE so much! Hope your season comes soon.